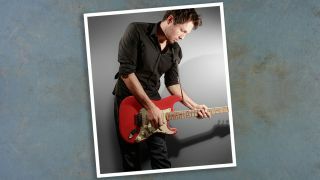 He’s one of the UK’s foremost blues players, but how will Aynsley Lister handle the 10 questions we ask everyone? 2. The building is burning down; which guitar from your collection would you save? 7. What are you doing five minutes before going on stage and five minutes afterwards? 9. What song would you play on an acoustic guitar around a camp fire? 10. 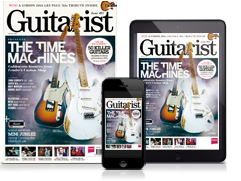 What guitar advice would you give your younger self if you had the chance? Aynsley’s latest album, Eyes Wide Open, is available now via Straight Talkin’ Records.